A mental approach to sports and business. Published by Headwaters Publications. 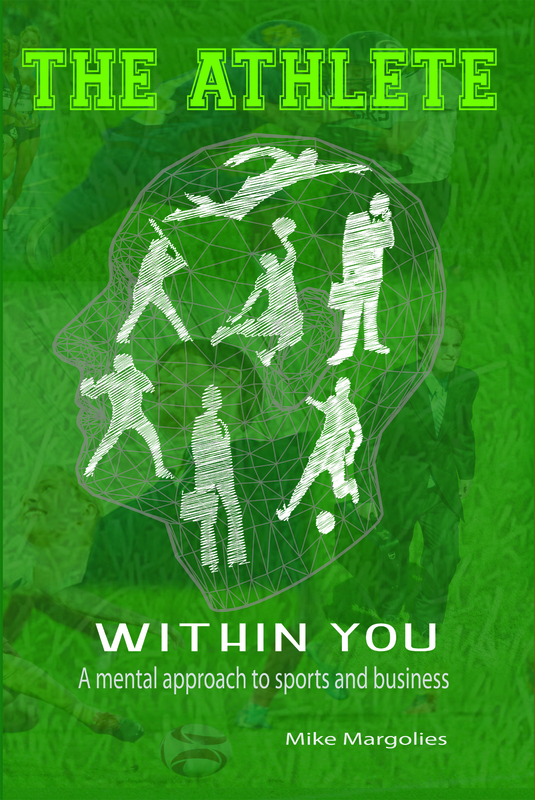 The Athlete within You- a mental approach to sports and business. Published by Headwaters Publications. Purchase your autographed copy direct from the author at less than the cost direct from Amazon.com. Autographed copies will be mailed direct to you for $20. Cost via Amazon is 18.95 plus shipping. You can read more about Mike’s book right here. 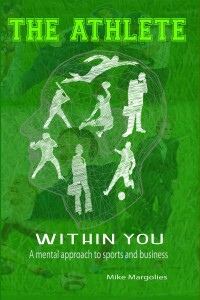 This is not your ordinary sport psychology book. This is a journey of the pursuit of excellence in sports using mental skills as the backdrop. The book is how athletes develop and can achieve excellence. Since we all have an athlete within us, it is also very much about how we all can achieve success in life and business. Become inspired by understanding your own motives. Find the tools you may be missing. Use your imagination and find success. Come along for the ride and find out that it really is you driving the bus. Come discover The Athlete within You. This is the eBook version. It is available as a Kindle or PDF. Just designate Kindle or PDF and download will be made available. It’s easy to do. Just pay through PayPal.